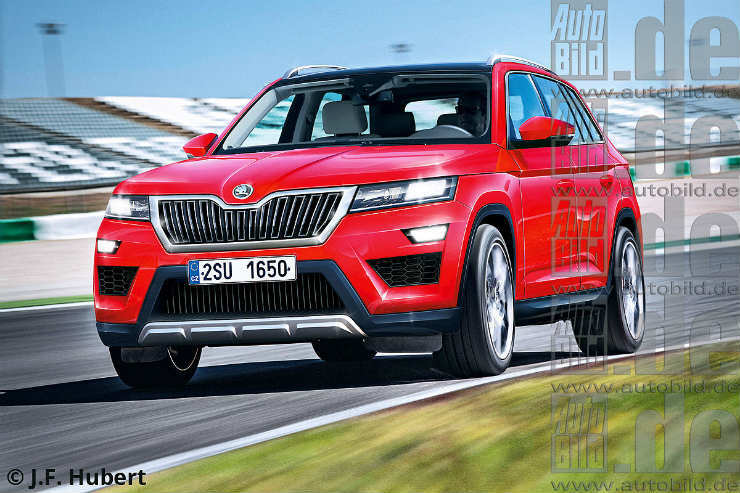 That Skoda is planning to launch a seven-seat crossover is nothing new. 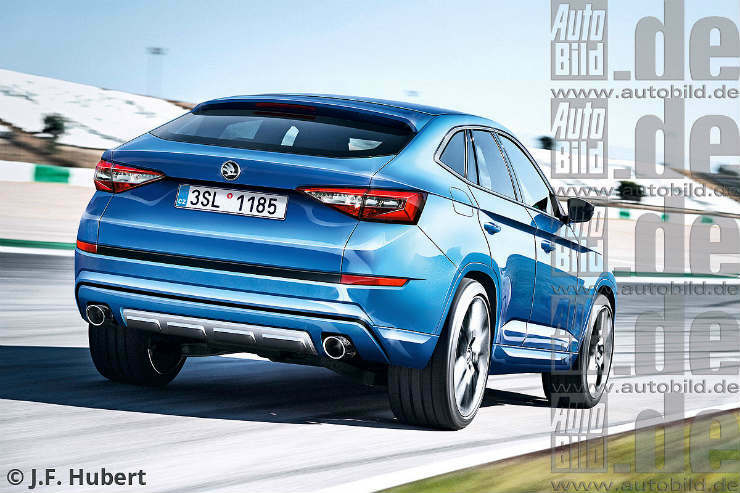 We’ve heard it before, but Auto Bild now has a rendering and the vehicle’s possible name, too. It’s likely to be called Skoda Kodiak, will be positioned above the Yeti, and as an earlier report suggests, will debut at the 2016 Paris Motor Show. To be based on Volkswagen’s MQB platform, the said crossover will be available in both front-wheel drive and all-wheel drive layouts. Engine options are likely to include the 1.4 TSI, the 2.0 TSI, and a 2.0 TDI. A plug-in hybrid is also on the cards, while energy saving tech like start-stop, cylinder deactivation, etc. can also be present. The report also mentions that it’s likely to be 4.75 metres long, and priced at 24,000 Euros (about Rs 17.33 lakh) onwards. Please keep in mind that this a speculation and India-arrival (if done through either CBU or CKD routes) will attract respective taxes. The Kodiak will share its underpinnings with the second-generation Tiguan, which is expected to make an appearance at the 2016 Auto Expo in February next year. Skoda currently sells a couple of saloons (Rapid, Octavia, and Superb) and a crossover (Yeti) in the Indian market. The company will be adding the new Superb to its line-up next year, and the Kodiak possibly a year after that. Fingers crossed.